And it’s coming very soon. On 30 June 2015, for exactly one second, time will stop! No. Setting all hype and melodrama aside, time will of course not “stop”. There will simply be a leap second event, where one second will be inserted into time (as we know it) after 23:59:59 on 30 June. The purpose is to align UTC time with solar observations, and it is similar to what happens in a leap year, when an extra day 29 February is ‘inserted’ into the calendar. Unlike the leap year, however, the timing of when to inject leap seconds is not known in advance; it is decided collectively by an organisation of very dedicated individuals based on complicated calculations. This decision usually takes place six months prior to the injection timing. If the leap second timing is not known well in advance, and cannot be easily computed, how can your clock know that a leap second is happening and adjust to it? Well, dear Oscilloclock owners, have no fear! The Garmin GPS unit shipped with all clocks crafted to date will receive an indicator from the satellites that a leap second has occurred, and the GPS will simply process the second “00:00:00” twice. 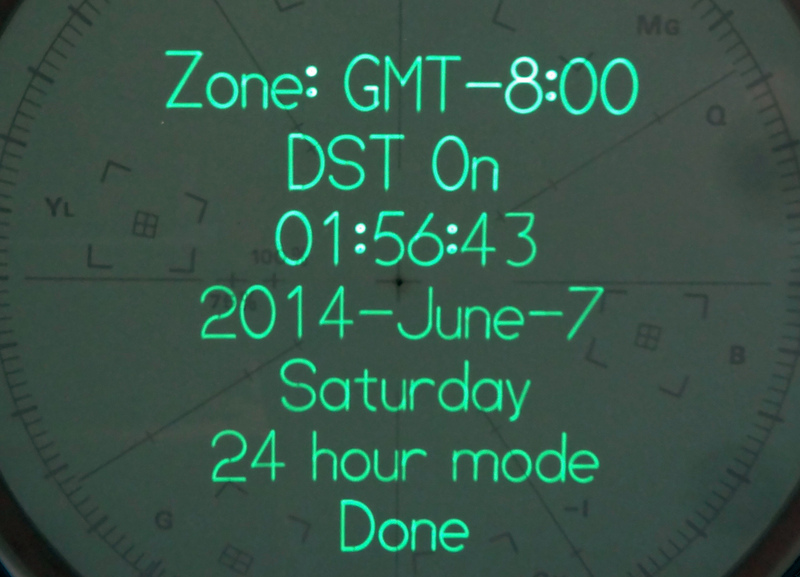 Upon the next GPS output timing, you will actually see the effect of the leap second on the Oscilloclock screen. 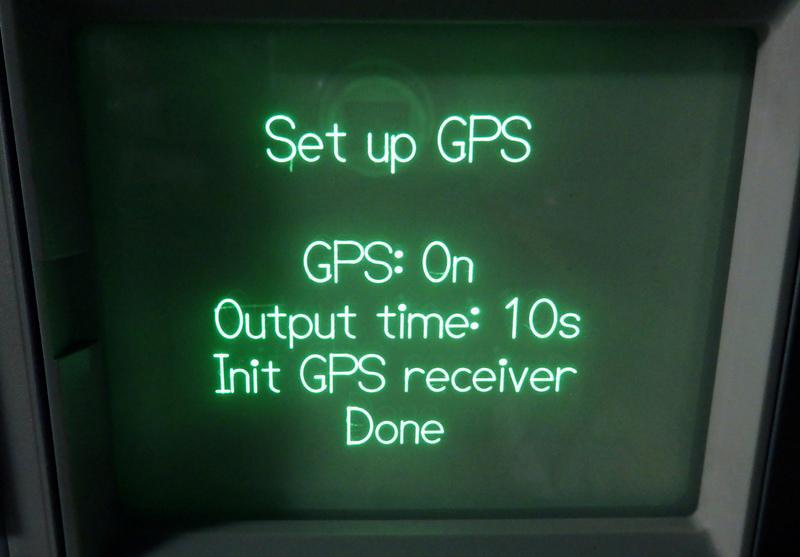 Of course, if you change your Oscilloclock’s configuration to update time from the GPS every single second, you’ll be able to enjoy the special moment immediately! The analogue clock faces feature a second hand propelled every half-second. In this mode, you’ll observe the secondhand half-tick forward and then flick back. Oh, such excitement! Sadly, an Oscilloclock will not allow you to do any of this exotic stuff. You’ll just have to make do with watching time stop for 1 second. It will either be riveting, or you won’t notice. This entry was posted in Features and tagged gps, leap second by Aaron. Bookmark the permalink.